SPIN Xtra is your new destination to discover the hottest new music. 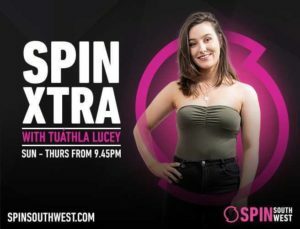 Tuáthla plays fresh artists that you’ve never before heard on Irish radio as well as your favourite artists. Tune in Sundays through to Thursdays from 9.45 PM.